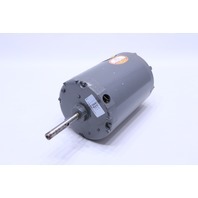 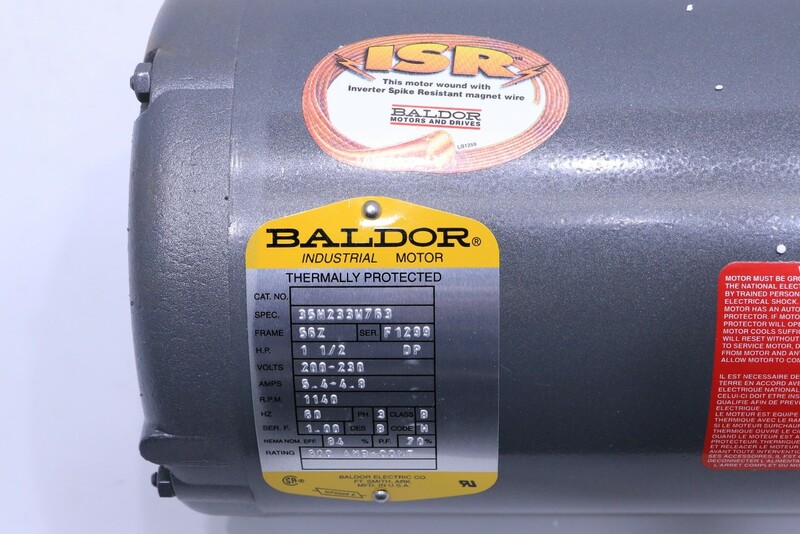 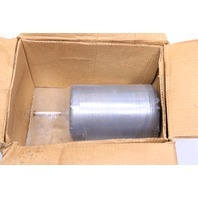 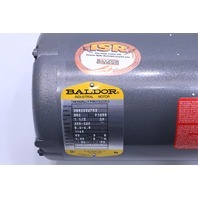 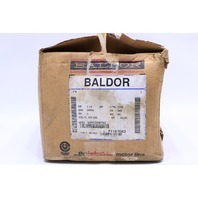 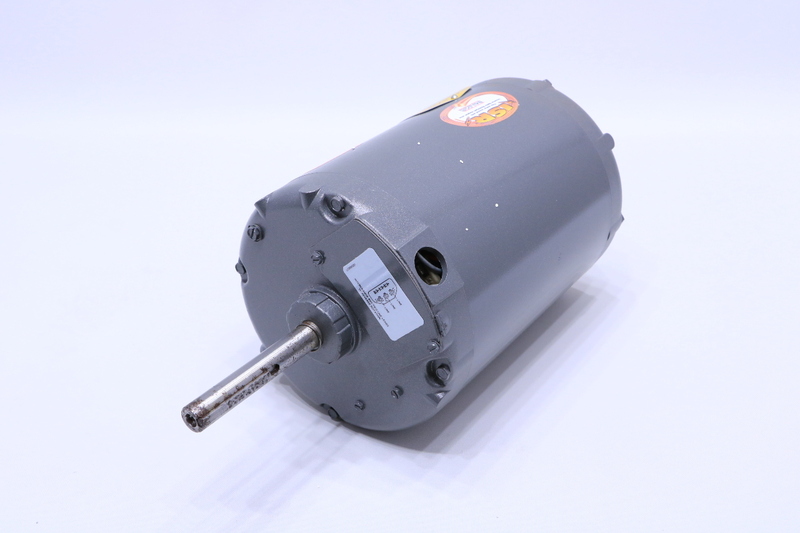 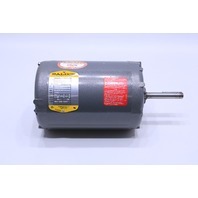 * NEW BALDOR 35H233W763 1-1/2HP 1140RPM 230V 60HZ 56Z INDUSTRIAL MOTOR | Premier Equipment Solutions, Inc.
New item never been used. 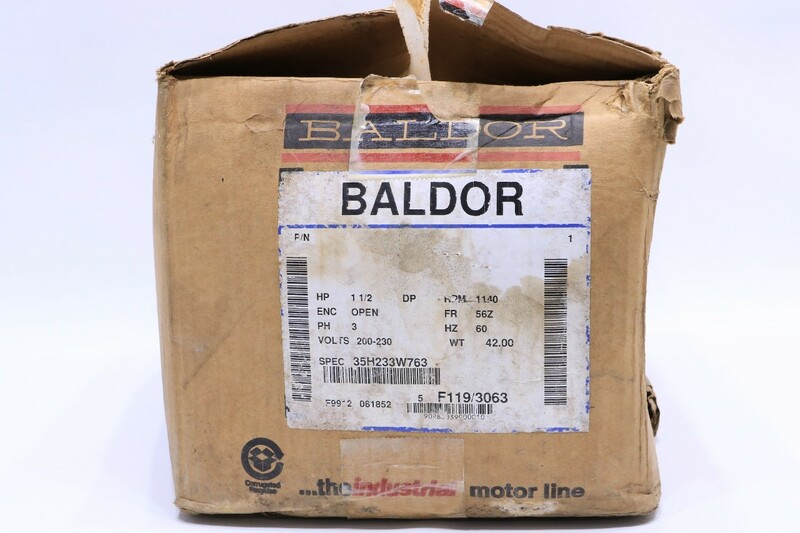 Box has seen better days. 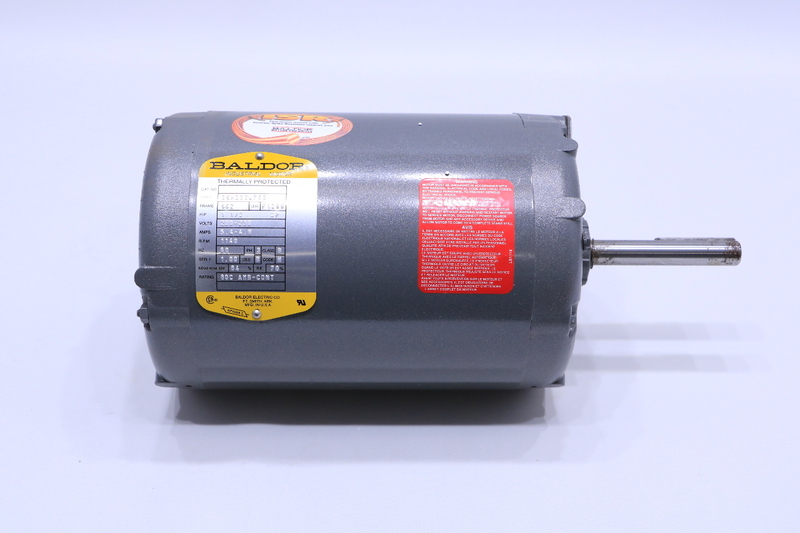 We took the motor out for pictures. 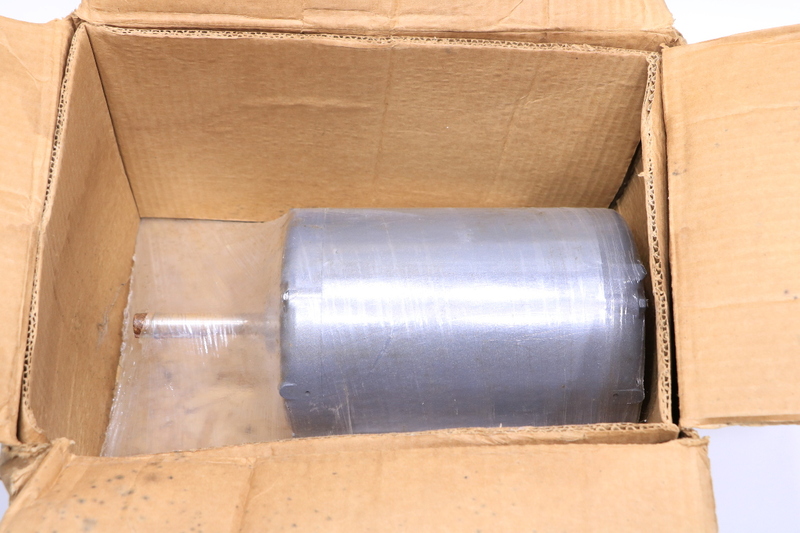 Shaft has a little rust on it.